To enforce the PHC charter, several prominent Post-Humans formed the “PHC Weapons consortium” in which they pooled their collective ideas into producing weaponized constructs. The first results from this cooperative effort came in the form of what the PHC now classifies as “frigates”. These early militarized constructs lack both the lethality and refinement of their more advanced cousins now classified as “Cruisers”. For the first two years of PHC versus the assorted claim jumpers saw purely Frigate on frigate action where each side’s crude weaponry was hamstrung by a variety of issues ranging from cost of remote production to reliability in the field. The first generation frigates were mostly tracked vehicles. The problem with tracked vehicles came down to the number of moving parts. Fortunately, the Haalee AI led the way in gravity channeling gave the PHC a substantial technological advantage by allowing the production of frigates that hovered. Below is a list of the current Frigates of the line as of 2178. Even at the time of this writing, the PHC Weapons Consortium is working on a series of more sophisticated frigates due out by 2180. 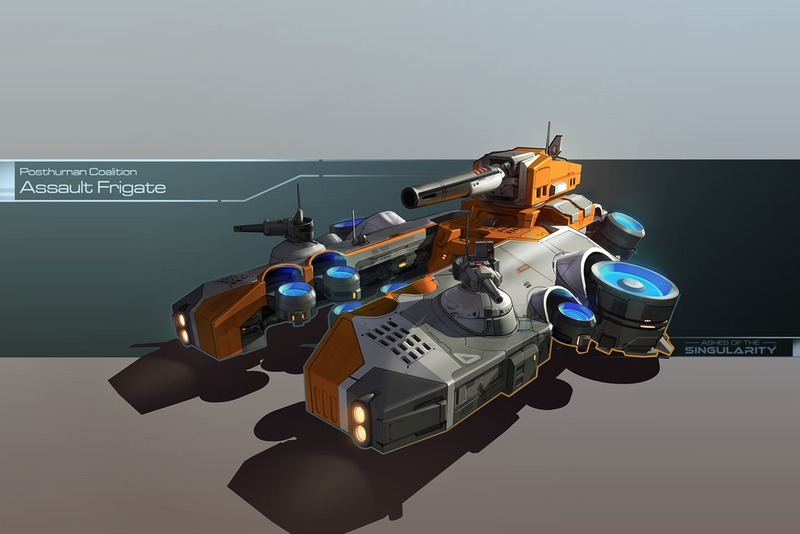 The BR-T3 construct, affectionately called “The Brute” was rushed into production as a replacement to the N-1 Sentry platform proved too cumbersome to command. 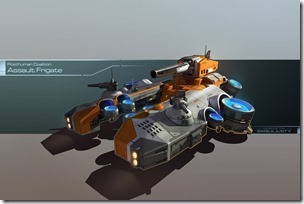 The Brute’s primary strength is that it can be produced in squads of 6 as cheaply as its more sophisticated cohorts. 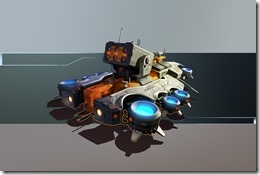 Their primary purpose is to keep an enemy engaged in battle while more lethal constructs move in for the kill. Good for creating pickets, denying enemy progress to areas. Weak weapons but hard to kill. The AR-105 “Archer” was the first generation of PHC constructs to feature chemically propelled rockets that can be constructed without the use of radioactives. This technology was later used to create the SM-AR-105 Smarty defense platform. It is very effective at damaging enemy units but is relatively fragile. Moreover, the Toxotes rocket platform it uses has limited range in exchange for not relying on radioactivies. 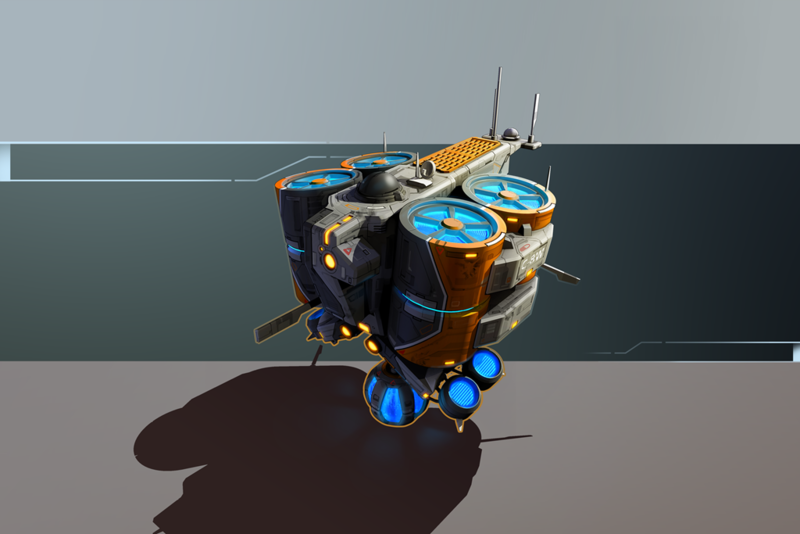 Anti-Cruiser, fragile but inexpensive way to deal with massed cruisers. 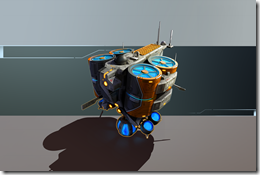 KV-1 nano-reconstitutor, referred to as “the medic” by its users shoots a beam of programmable matter into damaged constructs that re-activates that construct’s original blue printing system to do self-repair. Due to the on-going patent dispute between its designer “Mozart” and the PHC military consortium, the KV-1 technology has not been widely disseminated into the PHC. Heals friendly units. The “Olympus” project was a direct result of the Typhon incident. 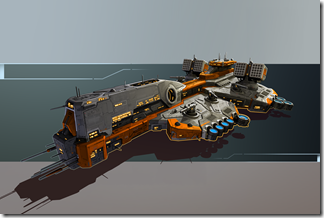 The PHC renegade, Typhon had claim jumped two worlds and had managed to devastate PHC frigate forces by fielding substantially more sophisticated constructs. 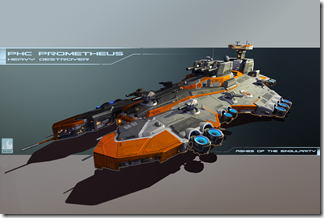 Most of the PHC cruisers are modeled after the constructs that Typhon originated after he was ultimately defeated due to the development of the Hyperion class Dreadnought. 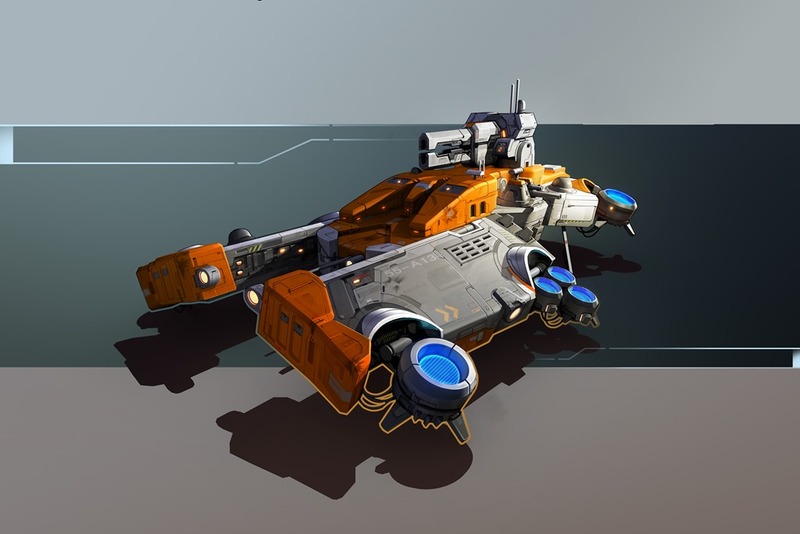 Below is a list of the current state-of-the-art PHC cruisers that first debuted in 2177. The Apollo is the most recent of the “Olympus” project. Designed to counter the proliferation of the Hades bomber into the hands of the Renegades, the Apollo is absolutely devastating against both aircraft as well as drones thanks to its high precision targeting system and the NT-301 flak cannon. Eliminates enemy air and drones. The Artemis has become a favorite of the PHC due to its unique long-range artillery capabilities. Because of its ability to self-produce the long-range Avalon missile, no other force has yet to match it in the field. Slow fragile mobile rocket grenade launcher. Very effective against massed frigates. 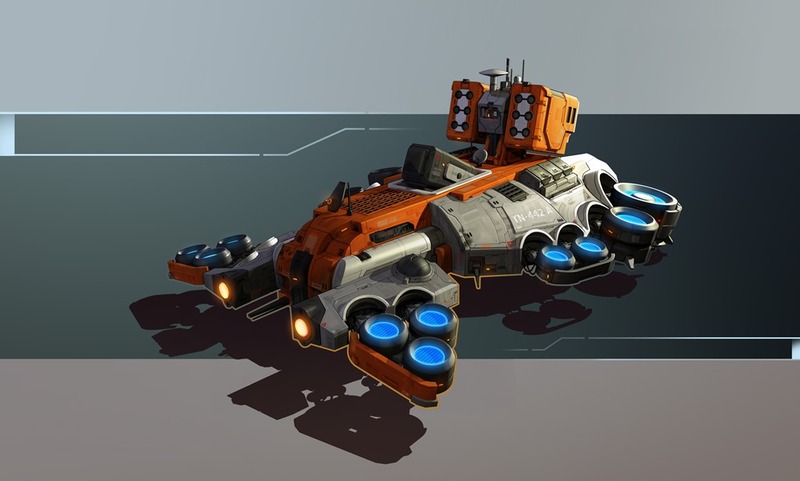 The Zeus is directly inspired by the Typhon Rage Warrior cruiser. 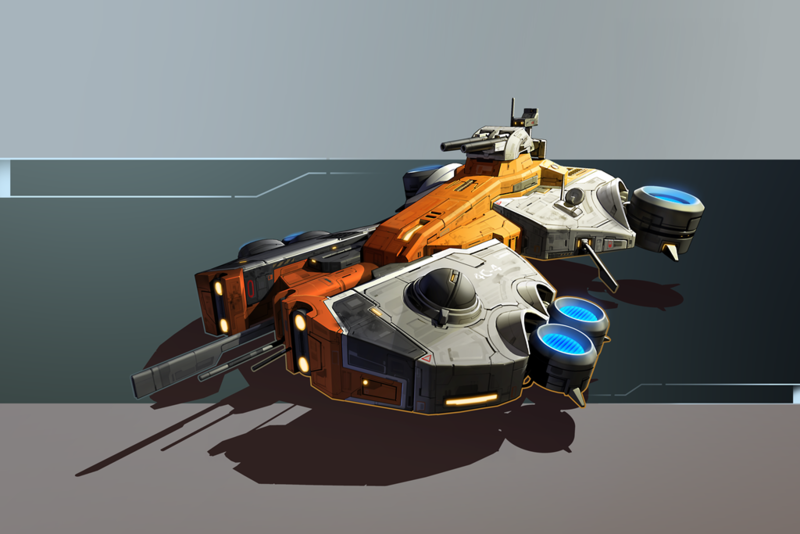 First encountered on CT-941 when the claim jumper, Typhon used several of them to annihilate the entire PHC Brute force sent to the system, the “Zeus” was the first of the Greek God cruisers to be produced. 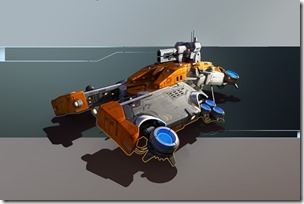 Its primary weapon, the “God of Thunder” is devastating to any units within its short-range thus making it particularly effective against massed frigates. It also has dual laser cannons that provide additional, though limited, defense against longer ranged units such as the Archer. 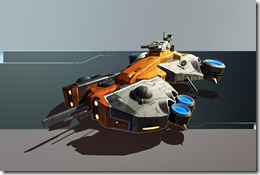 Heavy anti-frigate unit capable of destroying large swaths of frigates at close range. The Nemesis was the PHC’s answer to Typhon’s “Assassin” cruiser. 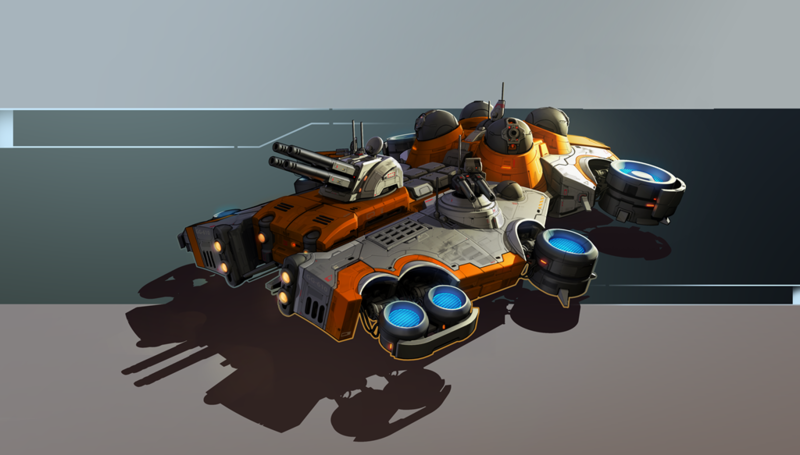 Like the Assassin, the Nemesis fires a single high energy slug that pierces all armor and does massive kinetic damage to its target. Because of the thermal energy produced with each shot, its rate of fire is severely restricted. The Nemesis remains the ultimate “sniper” construct on the field. Fragile but deadly anti-cruiser unit. When massed, can also destroy Dreadnoughts. The Olympus Titan project immediately followed the Olympus project. Considered unnecessary by most members of the PHC, the seriousness of the Typhon war and the increasing cooperation of other PHC renegades spurred the PHC weapons consortium into action. Prominent PHC leader, William “Mac” MacBride led the effort to create the first Greek Titan known as the Hyperion. Designed as an area superiority weapons platform, the Hyperion, like all Dreadnoughts, is a marvel of PHC technology. It utilizes the most obvious advantage the PHC has over any Post-Human renegades – superior quantum access to a given world. The more sophisticated the construct, the higher the connection requirements to a given world are. 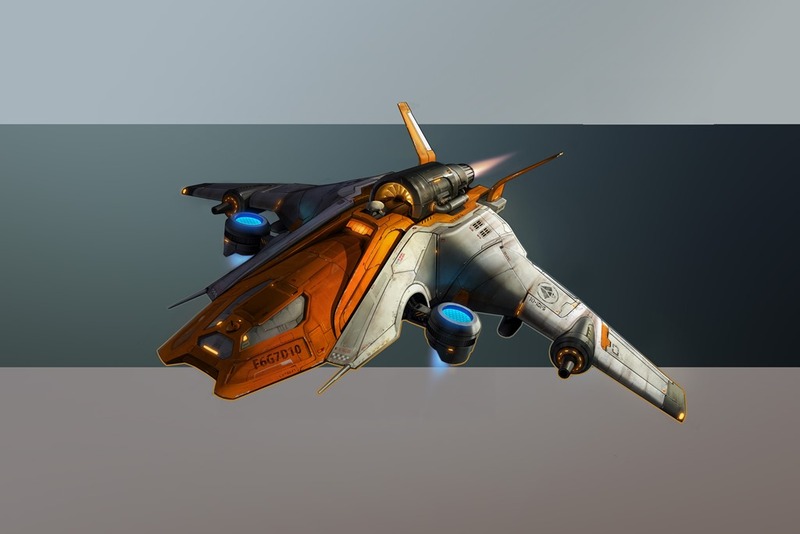 Because virtually all Post-Humans are still substantially located on Earth, very few are capable of the quality of connection needed to field a Dreadnought on the frontier. However, of those that can, all of them are part of the PHC. The Hyperion was the first, and for awhile, the only, Dreadnought. It is an area superiority platform. Its array of weaponry will destroy virtually any army of any size on a given world largely without backup. When first launched it was simply referred to as “The Titan”. A doomsday weapon designed to make clear to any PHC renegades that their defiance and law breaking was futile. The Hyperion remains the master of the battlefield but is now vulnerable to the new PHC Prometheus which has been designed specifically to kill a Hyperion. General assault Dreadnought. Very good against massed frigates. Relatively weak against other Dreadnoughts or massed cruisers. The Prometheus remains highly controversal within the PHC since its entire existence is justified on its ability to kill the Hyperion. 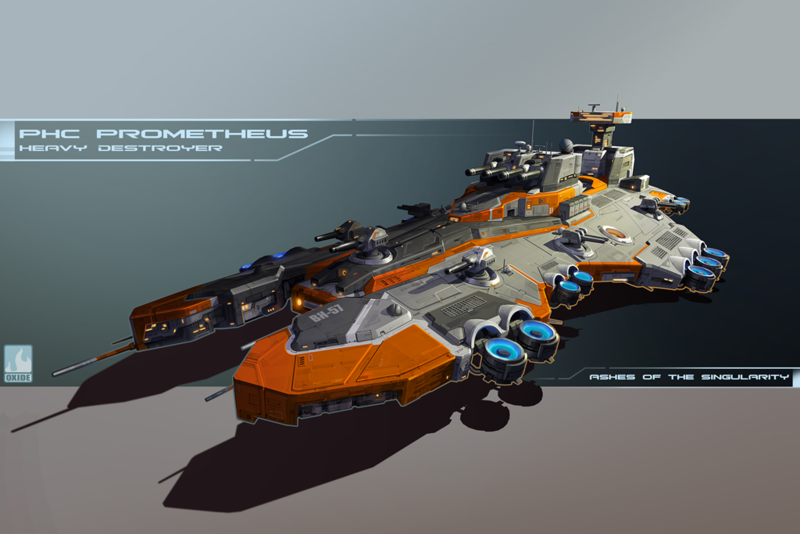 The Promethesus is very vulnerable to both frigates and cruisers thus making it largely unsuited on the battlefield unless the opponent is fielding Hyperions. Since only the PHC is capable of fielding Dreadnoughts, the obvious question is, why would someone design a Dreadnought for the PHC whose mission is to destroy the PHC’s primary weapon’s Herplatform? The controversy continues. Destroys other Dreadnoughts. 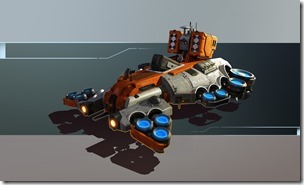 Can also be used to quickly destroy a relatively undefended base. The PHC Cronus Dreadnought is brand new as of March 31, 2178. 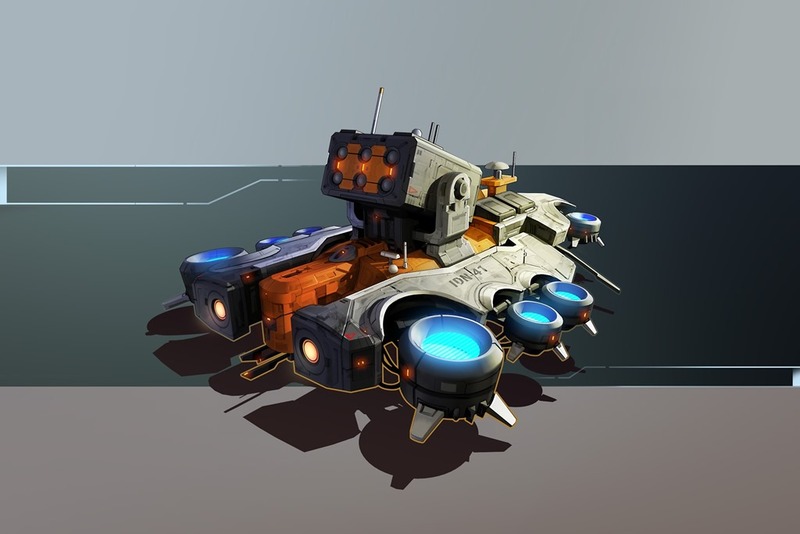 Designed to address a recent setback in CL-17548 in which a Hyperion was severely damaged due to a renegade having “dug in” around a Turinium generator, the Cronus is the ultimate siege platform. 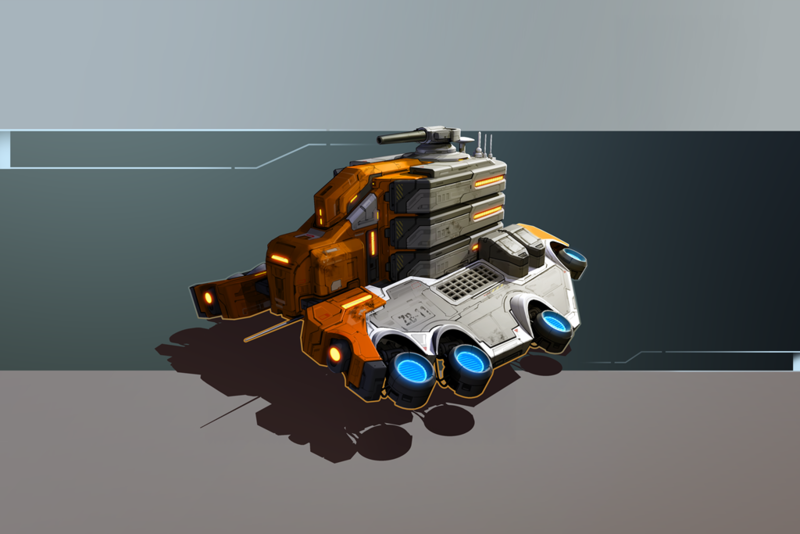 With multiple missile arrays, the Cronus can absolutely devastate the fixed defenses of any known foe without having to move within range of any known weapons system. 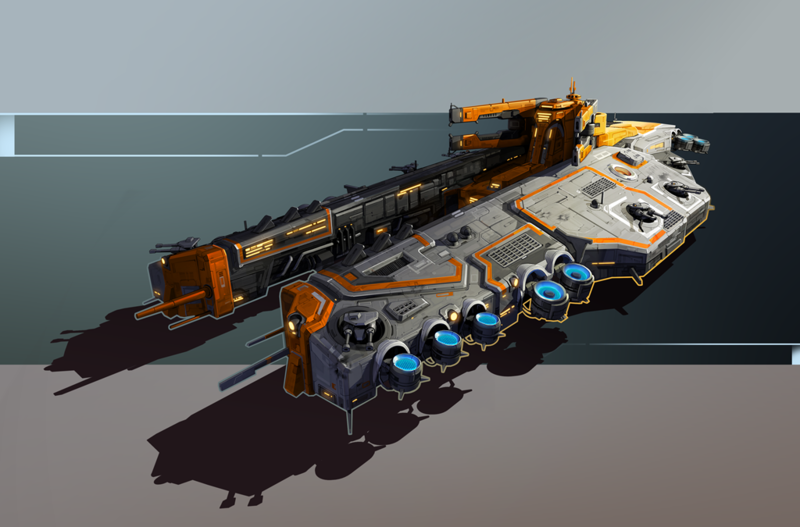 Siege Dreadnought. Designed to stand off and destroy enemy buildings and forces from afar. 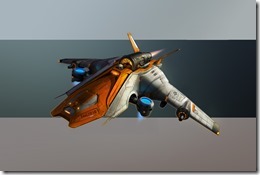 The PHC have fielded aircraft on new worlds since the beginning. The “Pan” remains the primary PHC air platform both for its onboard sensor array as well as the vision it gives other PHC constructs. More recently, however, the PHC has had to deploy militarized aircraft to supplement its ground forces. Because the PHC has only recently begun weaponizing its aircraft, it has routinely found holes for its air missions that it hopes to fill in the future with new aircraft such as the upcoming “Ares” project. The Fury air superiority fighter is the latest “shiny toy” of the PHC. While equipped with modest surface to ground weaponry, the Fury is absolutely devastating to aircraft looking to invade its space. 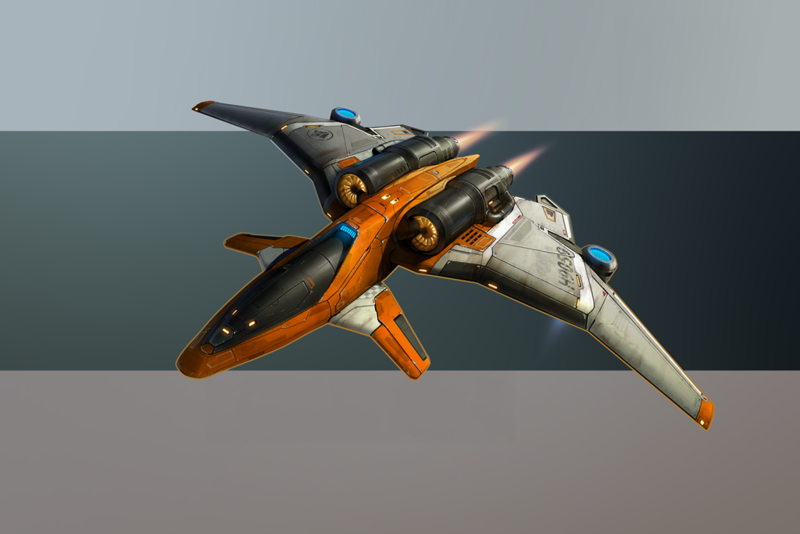 The Hades bomber is a design that has, unfortunately, proliferated well beyond the PHC military arsenal and is now commonly utilized by renegades engaging in claim jumping. Armed with the Nova bomb, its violet disassembling nanites make its presence on the battlefield readily apparent. 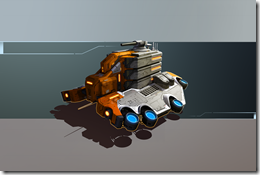 Used to destroy enemy formations or enemy structures, the Hades is one of the most lethal (and expensive) constructs one is likely to see. By 2178, The Post-Human Coalition has assembled what it considered a reasonably full-fledged combat mix to deal with the rising threat of renegade Post-Humans. Unfortunately, in March of 2178, the PHC encountered a completely new threat which will be the topic of our next analysis.